Over the last few years, millions of Chinese workers managed to earn extra money by being ride-hailing drivers. Many picked the gig because of its flexible schedule. For those who could not otherwise afford to own a car in China’s pricy metropolises, driving around is also a status symbol, even if they are paying off car loans every month. To obtain the ride-hailing driver’s permit in certain cities, drivers must own a local hukou, the residency permit that controls where people can legally work. A lot of ride-hailing drivers don’t have an urban hukou as they are migrant workers from rural parts of China, so they immediately become ineligible for ride-hailing apps. Like a lot of China’s nascent industries, ride-hailing took off quickly in part thanks to relatively lax government oversight at the start. The first set of industry laws took effect in 2016 when the country officially legalized apps like Uber, which was later acquired by its local competitor Didi. 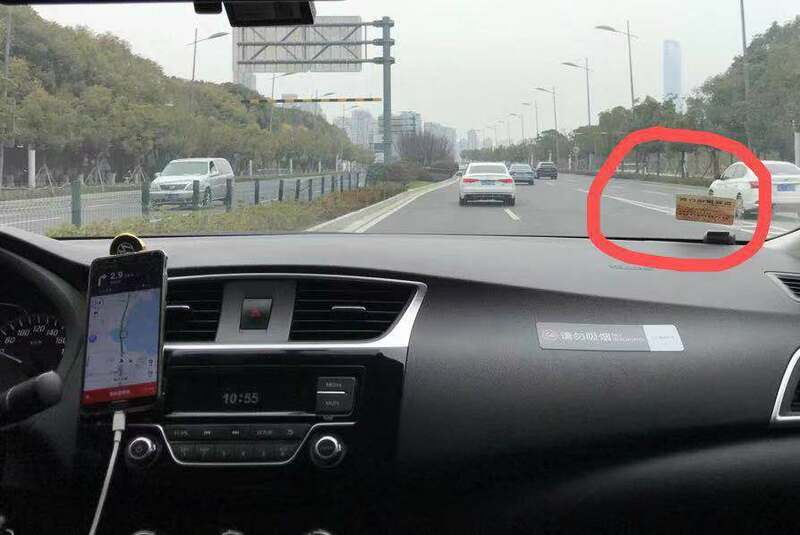 Since then Chinese authorities have gradually rolled out more rules and the strictest regulations, including the rollout of the double licenses, came following the deaths of two passengers who used Didi last year.